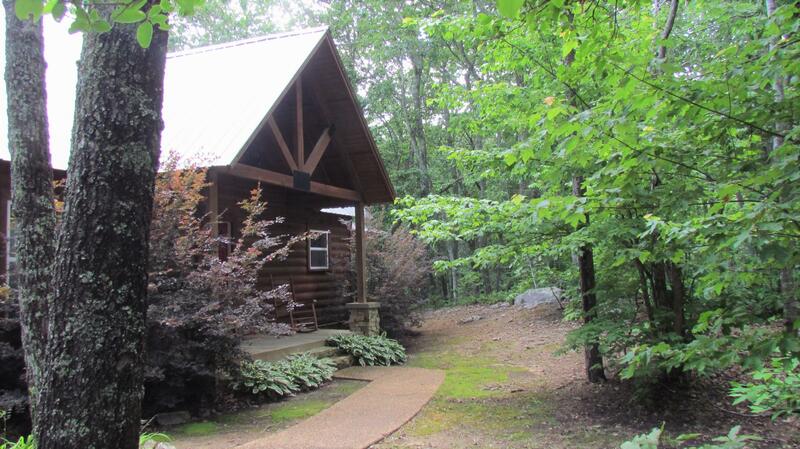 Lookout Mountain Cabin w/11 acres near Little River Canyon. This well appointed 1782sf 3BR/2.5B home has a stone fireplace, vaulted living, wood floors, deck, screened porch, cooks kitchen, lots of storage & basement workshop.Tucked among large hardwoods & boulder outcrops the property offers not only 400' of natural brow frontage but a seasonal stream & abundant wildlife. Get back to nature today. Priced to sell at $279, 900.